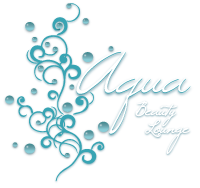 Aqua Hair Extensions allow you to achieve the look you’ve always desired while thickening and or lengthening hair. 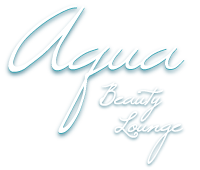 Aqua Extensions provides 3 easy to apply systems; a surgical grade tape-in system, clip in system or keratin bond system. Aqua uses 100% Remy human hair; the hair is individually selected which creates healthy, beautiful hair lasting for up to 3 months if maintained properly. Hair extensions are available in every color with a standard length of 14-22 inches. Schedule your FREE consultation to discuss which option would be best for your individual needs. Prices vary depending on amount of extensions needed to create your desired look.